This 4 bedroom house is in Great Falls. Pro Tip: find a buyer’s agent like Will Nesbitt who is a full-time expert on real estate in Great Falls. Whatever you do, don’t try to go it alone without professional help. 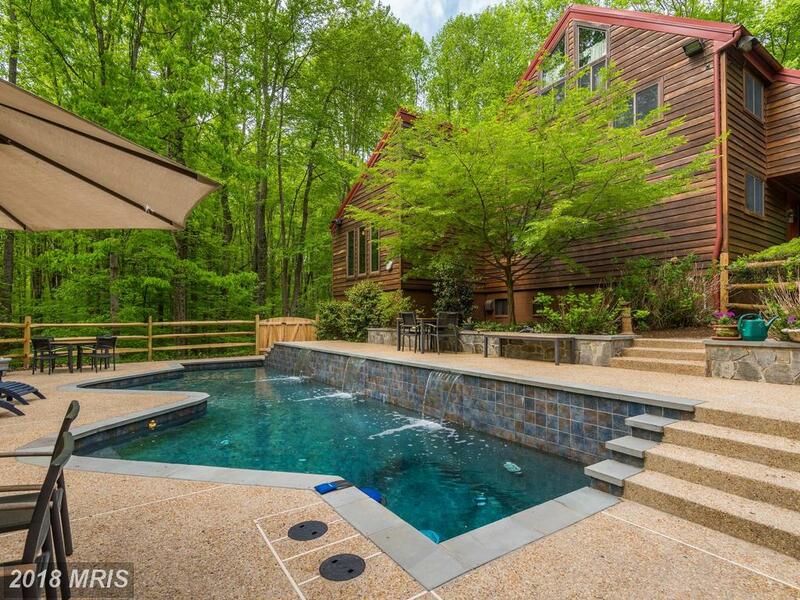 Buying a residence in 22066 in Fairfax County is not as easy as it looks. 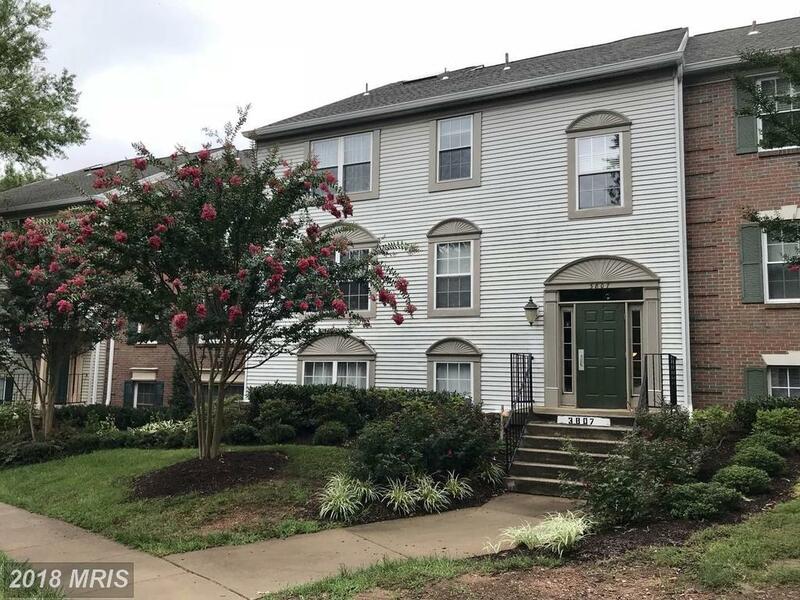 Seeking Advice Regarding A 3 BR Home For Sale In The City Of Alexandria? Would You Pay $599,500 For A 4 Bedroom Colonial In Burke At Burke Centre? How Much Do 2-BR 2 BA Garden-Style Condos Listed Cost At Heights At Penderbrook In 22033?